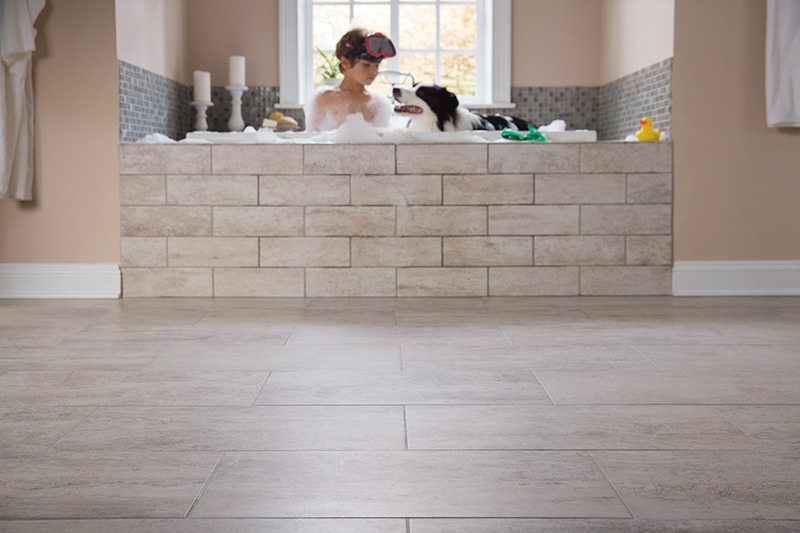 You’ve probably looked at many different flooring materials in your search for one that fits your needs best, and we suggest you add tile flooring to your list. As one of the oldest floor coverings still used today, many homeowners have turned to this as their best option. And for good reason. There are many benefits associated with these floors, and many reasons it could be just what you’ve been looking for. At DCO Flooring, we take pride in being able to provide our customers with the best service, throughout their entire flooring process. In face, we’d like to invite you to visit us, especially if you have unanswered questions, or would like to see some samples of this amazing floor covering in person. We serve the Leesburg and surrounding areas, with our showroom located in Leesburg, FL. 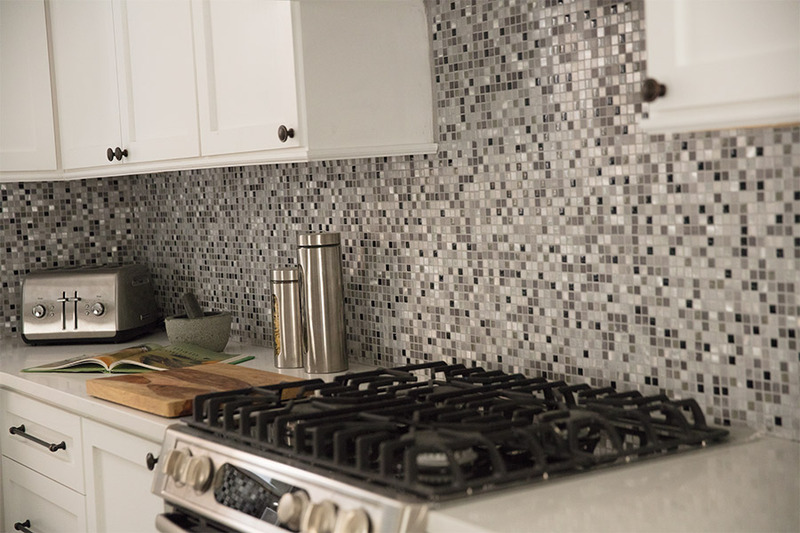 In addition to being one of the oldest floor coverings, tile is still a material that holds a wealth of benefits for most any homeowners. Whether you are looking to complement a classic style or one that is more eclectic, you’re sure to find it in tile. 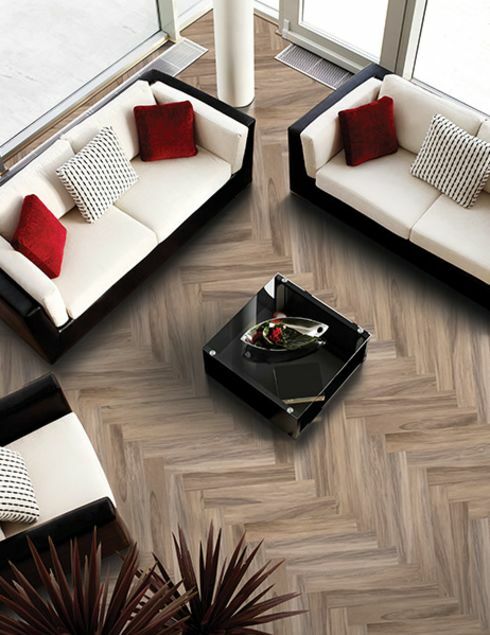 In fact, as far as design options go, the sky is literally the limit with this flooring. 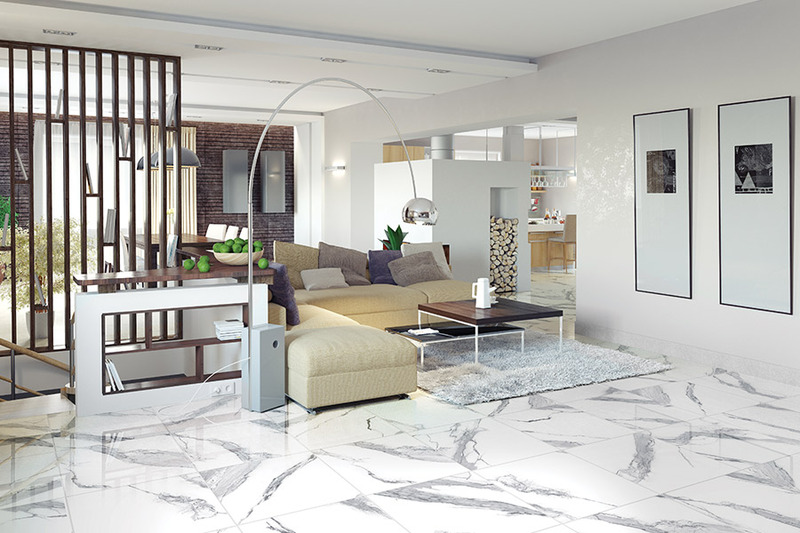 Porcelain, which is made from high-quality clays and fired in a kiln with high temperatures, is often used when a more natural look is preferred. Since it is the same color throughout, it’s less likely to show cracks and chips. It’s also very dense, so it’s a great choice for the home that experiences a high level of foot traffic. 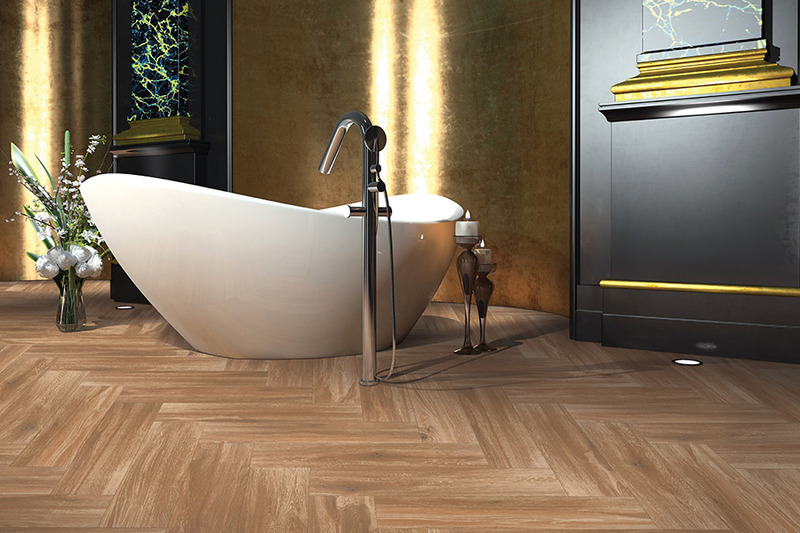 If you’re looking for water resistance, porcelain is definitely the way to go, as it more resistant to water than many other floorings are. Ceramic is used when there is a desire for a great deal of design and style options. Since it is made with lower quality clay, and not the same color throughout, it is covered with colorful glazes. These can be used to create patterns, mosaics and much more, and is a designers' dream for flooring. It’s also dense and water resistant, but not as much as porcelain is. While the density of this flooring is great for high traffic and water resistance, it can often make installation much harder. For this reason, we highly suggest that a professional installer be used to install the product. If you don’t, it can wind up costing more in the end.